IWDG takes a team-based approach to designing and implementing warehousing solutions. We work directly with you to optimize your supply chain, and we staff over 1M square feet of warehouse space around the clock to accommodate your logistics needs. We have more than half a century of experience in the trucking industry and operate multiple dedicated fleets throughout the country. Our reliable, professional, and accurate trucking services provide efficient and cost-effective distribution you can trust. IWDG partners with companies across the country to help solve complex business problems with modern logistics approaches. IWDG’s experts design custom-made solutions that meet your unique logistics demands. Our experienced staff will help your business minimize costs and maximize profits. 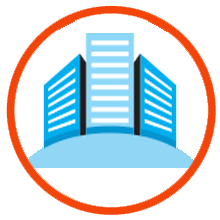 Our commercial real estate division offers customers another opportunity to leverage our expertise in acquiring and managing building space so you can expand or move operations while keeping your attention and capital focused on your core business functions. 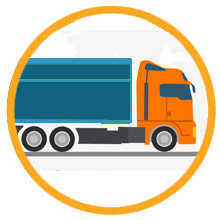 A reliable logistics partner is essential to the reputation and success of your business. For decades, IWDG has been partnering with organizations big and small to meet their unique logistics demands. By providing personalized service and experienced support, our knowledgeable staff can solve any logistics issue. IWDG specializes in complex supply chain management and high-velocity inventory solutions like just-in-time line support, seasonal surge space, emergency inventory storage, and short-term bulk warehousing. We staff our warehouses around the clock to ensure uninterrupted service. 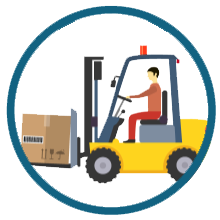 And at the push of a button, our cloud-based warehouse management system can pinpoint any item anywhere in our facilities. Using our online portal, you have instant access to your inventory, and you are never more than a phone call from our dedicated and helpful team. We believe in providing reliable, accurate, and high-quality service, and we never stop working to help you reduce costs, increase efficiency, and improve your bottom line. IWDG values the long-term relationships we’ve built with our partners. We take a team-based approach and strive to provide logistics and management services that seamlessly integrate into our customers’ existing systems and processes. Contact us now to find out how we can help your business fulfill its mission. 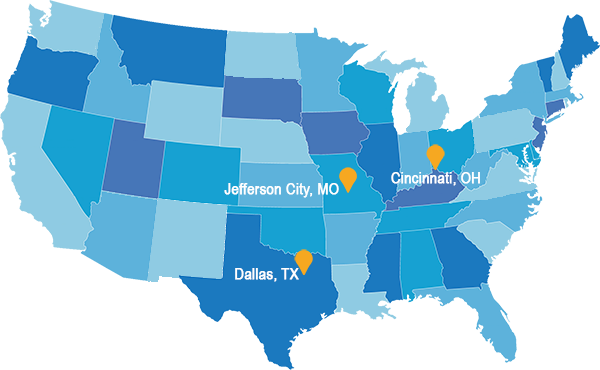 IWDG owns and operates dedicated trucking fleets across the country, and we are always eager to expand to new markets. 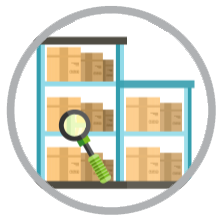 Our warehouse facilities are equipped with a cloud-based inventory management system and our online customer portal provides absolute transparency and 24/7 remote access to your inventory. Our experienced team stands ready to provide personalized service and reliable support.